Hidden gems and popular landmarks around Brighton & Hove are being looked after for future generations to enjoy. 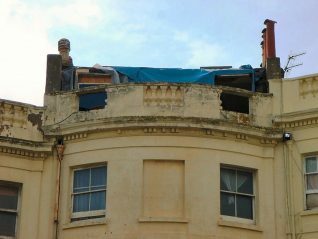 The council’s register of historic buildings considered ‘at risk’ is about to be updated for 2013. The register is annually reviewed by the council’s Heritage Team, using standards from English Heritage, to highlight buildings in the city in need of re-use, repair and restoration. This year, three buildings were recommended to be removed from the ‘at risk’ list following intervention from the council and extensive repairs undertaken by owners of the properties. This pretty little folly was designed by famous architect Charles Barry (known for the Houses of Parliament and Brighton’s St Peter’s Church). Originally built in the grounds of Attree Villa in the 1820s, the folly survived when the villa was demolished in 1972. Carn Court flats were built on the site and residents took over responsibility for the garden temple. But the folly was not maintained and eventually had to be closed off due to safety reasons. 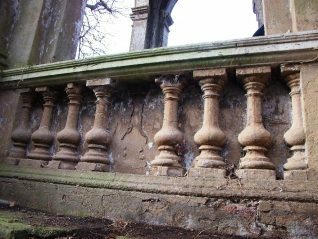 Problems included stone ornamentation falling from the roof and loss of beautiful features to weather erosion. 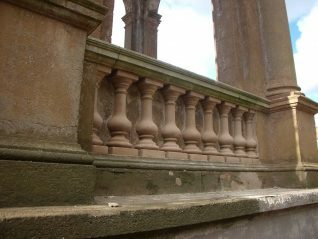 The council worked with the residents of Carn Court to oversee the restoration of the folly. 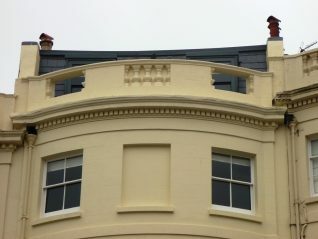 The structure has now been preserved and the decorative detail restored. Residents can now enjoy this piece of history once more. 19 Brunswick Place was empty for several years with a hole in the roof letting in water to disastrous effect. Neighbouring properties were suffering as the building fell into disrepair. The council pressed for the sale of the Grade II listed building to a new owner more able to care for the property. A sale was agreed and the council met with the new owner to discuss a suitable restoration scheme. The property has now been carefully restored and converted from bedsits into seven flats designed in a manner fitting to the building. 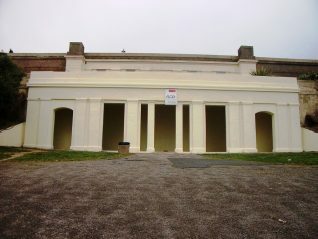 The Old Reading Room, on the lower esplanade of the Kemp Town, was designed as a shelter with sea views when Lewes Crescent and Sussex Square were built in the 1820s. 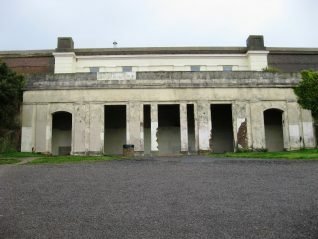 The location of the structure, directly on the seafront, made the building vulnerable to weather damage. The rendering suffered over the years with unattractive patches of brickwork showing through. The council is responsible for the building, and arranged for repair work to be carried out. To find out more about the work of Brighton and Hove City Council’s Heritage Team visit their website here.